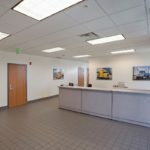 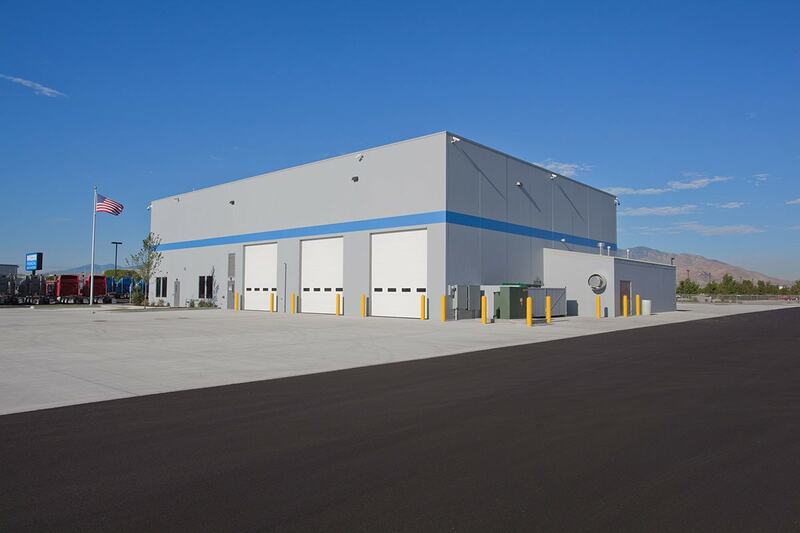 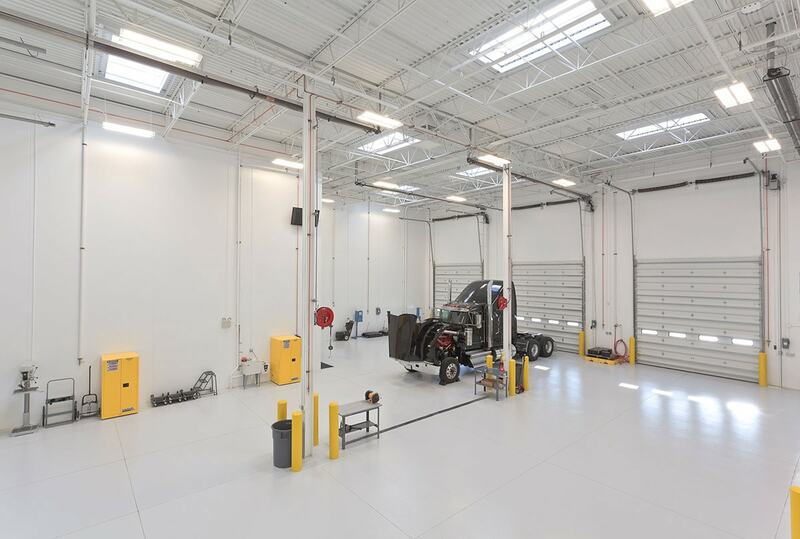 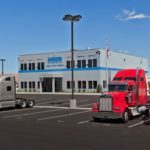 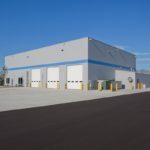 This project consisted of a used truck center located on approximately seven acres in Salt Lake City, Utah. 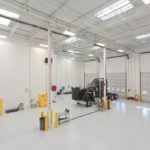 The building consists of 5,600 square feet of shop space and 6,500 square feet of office space. 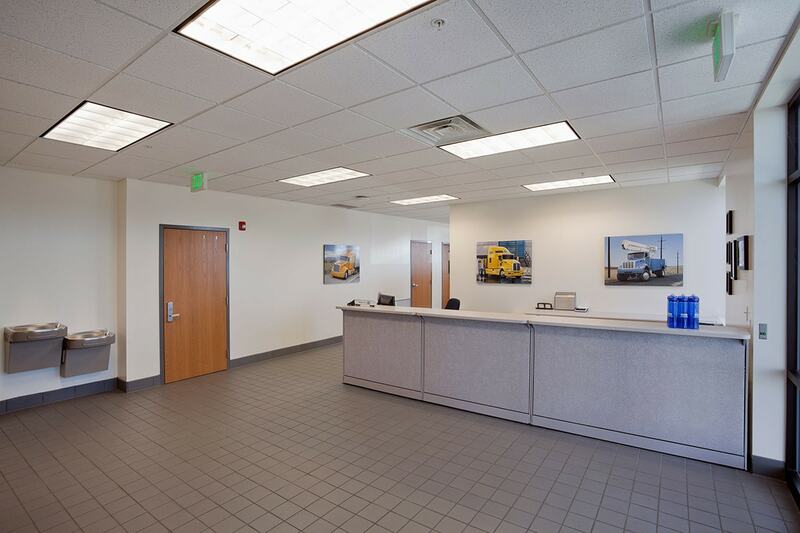 At the time this facility was built, it was one of three PACCAR trucking facilities located in the United States. 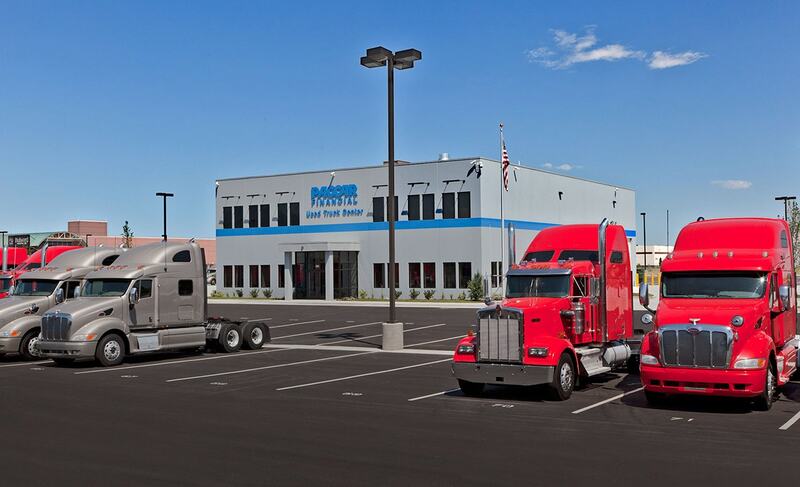 PACCAR trucking centers facilitate the sale of late model repossessed, trade, and off-lease trucks for PACCAR Financial.